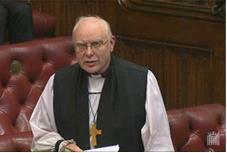 On 26th June 2014, the Bishop of Rochester and Bishop to HM Prisons, the Rt Revd James Langstaff, took part in Baroness Healy of Primrose Hill’s short debate on the measures being taken to reduce the number of women given custodial sentences. He focused his remarks on the role of community-based schemes to reduce rates of re-offending and called on the Government to look at how such projects can have a positive impact on the public purse, society and families affected by such sentences. 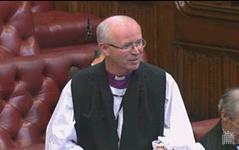 On 16th June 2014, the Bishop of Derby, the Rt Revd Alastair Redfern, took part in the Second Reading debate on the Government’s Serious Crime Bill. 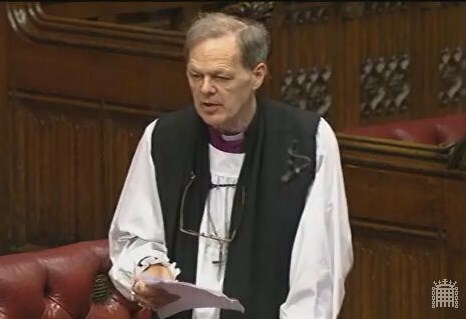 In his speech, he addressed the Bill’s provisions to tackle modern slavery and human trafficking – having served on the Joint Committee which provided the pre-legislative scrutiny to the Modern Slavery Bill – and also the need for joined-up work across government and civil society to challenge the sub-culture of exploitation and greed that drives organised crime and criminality. 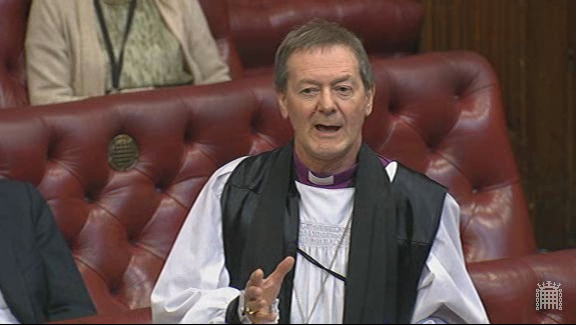 The Lord Bishop of Derby: My Lords, I very much welcome this Bill and think it is timely and appropriate. I congratulate the noble Lord, Lord Taylor, and his colleagues at the Home Office on pointing us in this direction. Noble Lords will have seen in the briefing that it is based on a strategy described as the four Ps: Pursue, Prevent, Protect and Prepare. For somebody like me, such laboured alliteration might indicate an overambitious sermon and I want to check the level of the ambition and what might be appropriate. 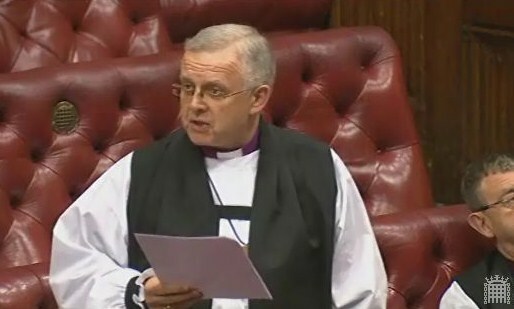 On 27th March 2014 the Bishop of Lichfield took part in a debate tabled by Lord Wigley, ‘to ask Her Majesty’s Government what steps they are taking to address the position of individuals serving indeterminate sentences on public protection grounds who have already passed their tariff’. 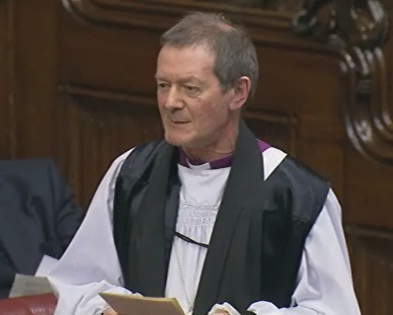 The Lord Bishop of Lichfield: My Lords, I am most grateful to the noble Lord, Lord Wigley, for his initiative and to the noble Lord, Lord Dholakia, and the noble and learned Lord, Lord Phillips, for their very helpful introductions. 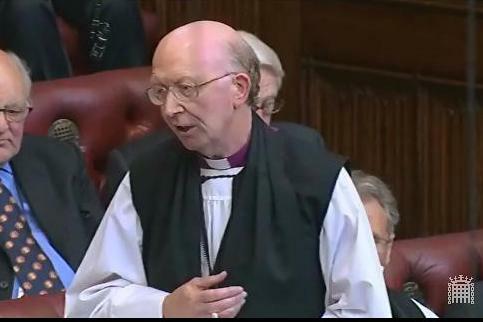 On 23rd January, 2014, Lord Faulkner of Worcester asked Her Majesty’s Government whether they will continue to support the metal theft task force.